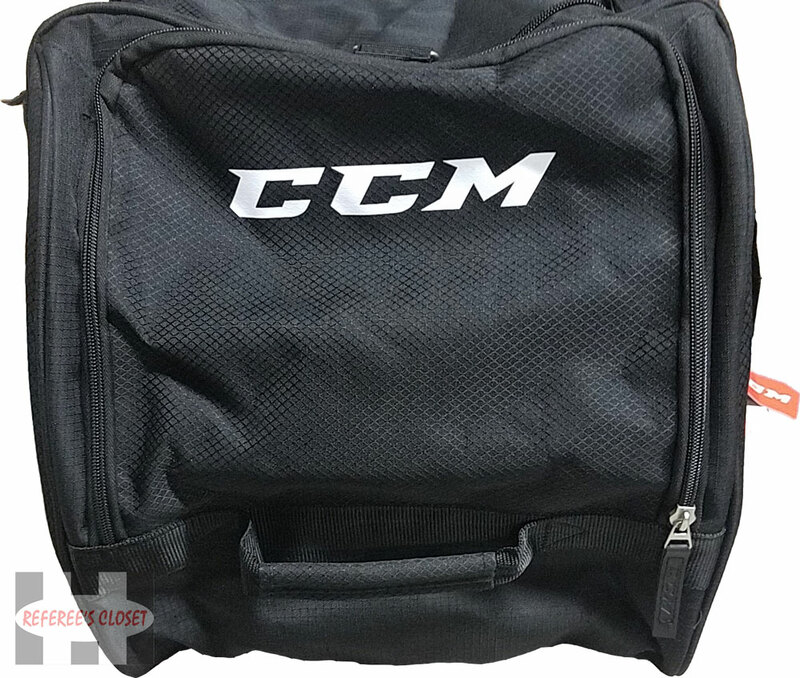 NOTE: CCM has slightly changed the look of this bag from the 2016 season. 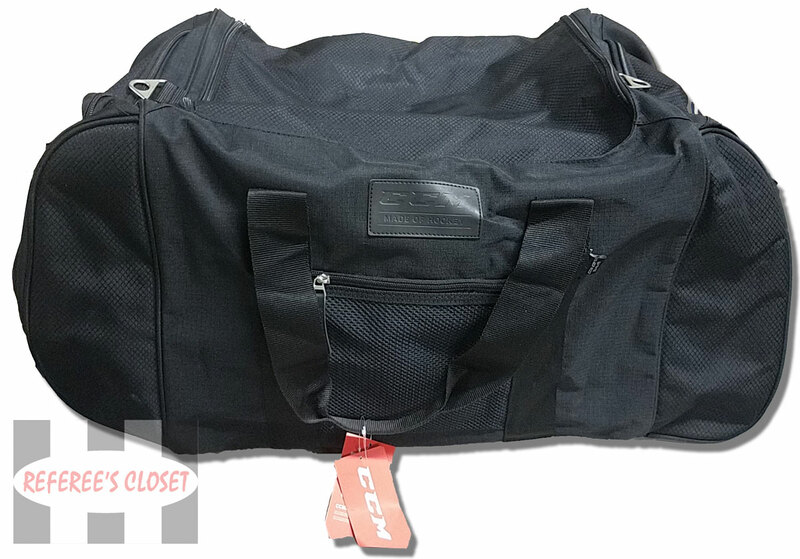 Our apologies for the less than stellar images, but CCM has not updated their product photos. FABRIC: 600D Ripstop polyester construction Provides lightweight and durability against wear. INTERIOR: Segmented internal compartments and accessory pockets adds convenience by keeping equipment organized. Overall size: 30" x 15" x 15"